 For over 40 years, DEB Construction has served the commercial construction and construction management needs of project owners throughout the Western United States. 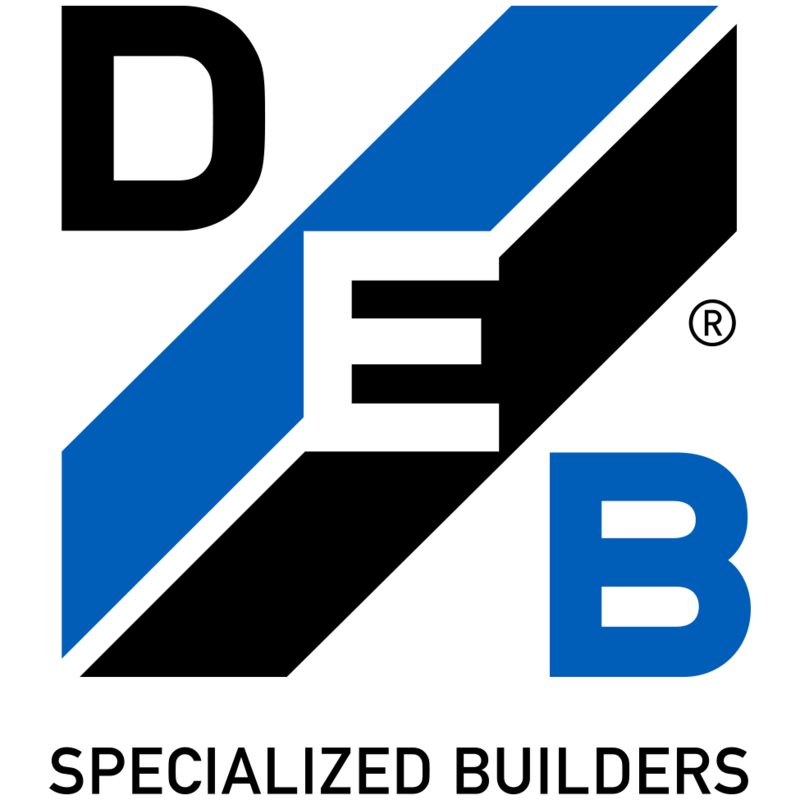 Our extensive experience has enabled us to become a specialist in the financial, healthcare, and critical facilities markets. As a certified minority-owned business, we have completed an array of commercial general contracting projects in California, Nevada, Arizona, Oregon, and Washington, distinguishing ourselves as a leader in our industry by consistently delivering quality workmanship on time and on budget. We have built our business steadily and organically by focusing on gaining the complete satisfaction of each client we serve. Our goal is to provide the most outstanding customer service available among construction companies, helping to foster a high level of customer loyalty and repeat business. DEB Construction is proud to be large enough to offer complete, full-service commercial general contracting capabilities, yet we are small enough that we offer personal service to every one of our customers.